I've passed Oli a couple of times at GNUF, and hadn't realised who he was. He clearly isn't one to blow his own trumpet. But, he should do. This EP is stunning. As I write this, this 16 year old is in the middle of his GCSEs. I'm assuming that if one is music, then he will pass it with no problems at all. There are just four short tracks on the EP, but Oli packs in more notes than I do in a week of playing. He's a master of the fretboard, and (I hate to make comparisons, but I will) possibly to be the UK's answer to Jake Shimabukuro. 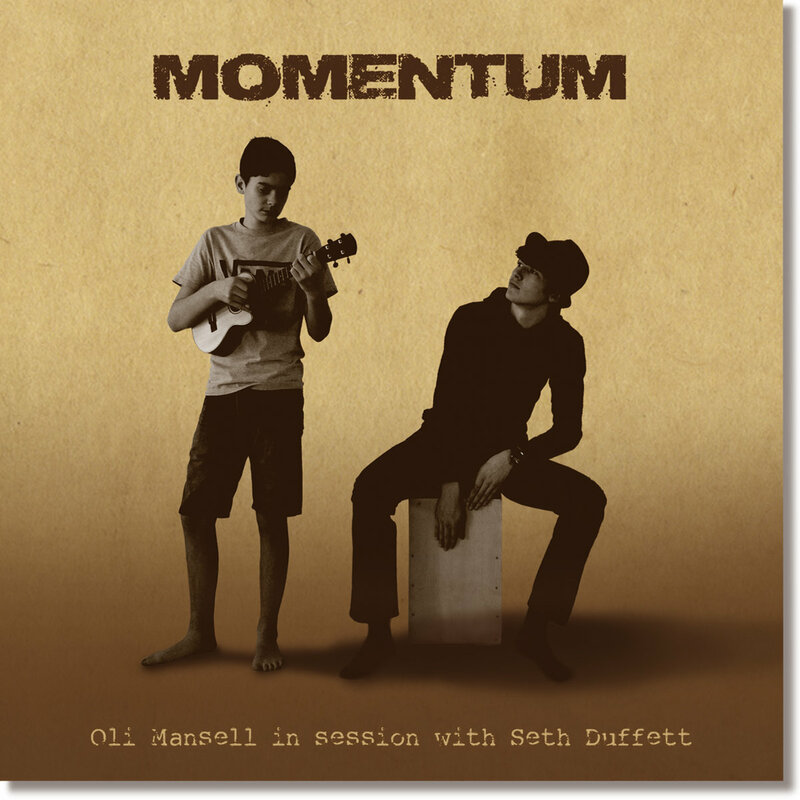 There are slides, string bends, strumming, fingerpicking, beautiful arrangements with bass ukulele and percussion - mostly cajon from Seth Duffet. Oli has written all of this music, and if the arrangements are anything to do with him, he really is one to watch. The first three tracks are very upbeat, and things mellow down with '4-6-2' (the nerd in me thinks this is something to do with trains), this last track being solo ukulele. The whole thing is immaculately produced, and presented in a neat printed slip case. Oli's website is the place to go to get his music, available to download for £3, or £4 for the CD. Apart from it being good value, please encourage Oli to record more by buying it! My only criticism, is that there's not enough on this CD - we want more!!!. Maybe there will be more to come soon. See, if you'd started playing ukulele at 11, see what you could have done? Maybe.